If you are looking to ride a camel in Dubai, the best option & place is desert. Book your desert safari tour and ask them to extend the camel ride time. Usually, the camel ride is only for 5 minutes. The other option is to book a camel trekking tour. In this tour, you can enjoy the camel ride for 30 minutes. Riding a camel is one of the adventurous things. 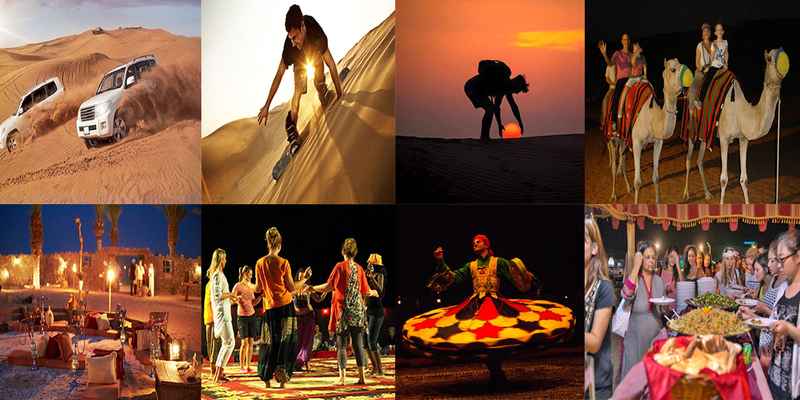 What’s the duration of belly dancing in safari desert show? What’s the duration of belly dancing in safari desert show? 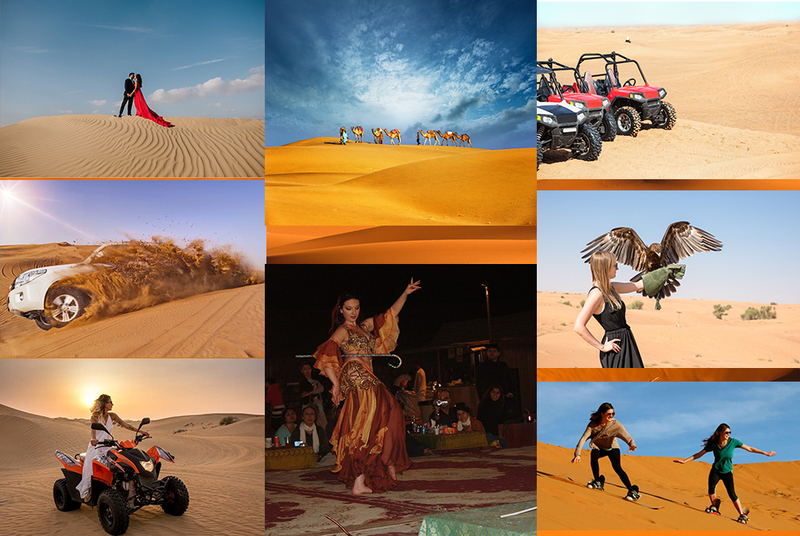 Belly dance show is the most loved & watched show during the desert safari tour. Belly dance is one of the main part of this tour. A year ago there was only one belly dance show performance. But due to it’s high demand now all the companies started two belly dance shows. Each belly dancer perform for 10 minutes. So total duration of belly dancing in desert safari is 20 minutes. Would you suggest this safe to do for a 65yr old couple. 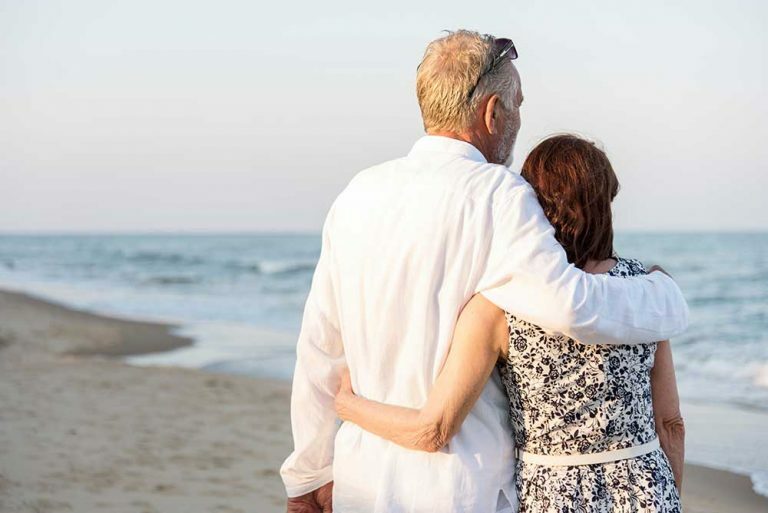 Desert safari tour is totally safe for the old age people or senior couples. While you booking this tour just inform to the company that you don’t want the dune bashing. 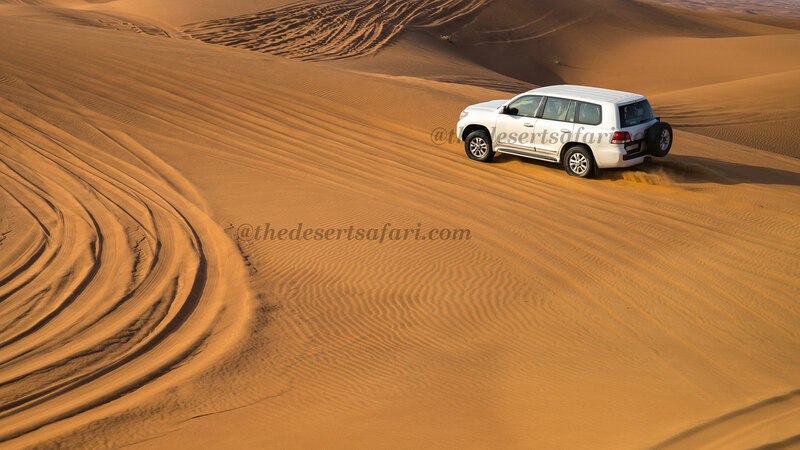 Driver will take you directly to the desert camp without doing the dune bashing. Dune bashing is not safe for the old age people and as well as for pregnant ladies.